Nick Gordon’s mother, Michelle Gordon, said in a statement on July 27 that Bobbi Kristina Brown’s death had devastated her son and the rest of their family. Bobbi Kristina Brown died on July 26 at the age of 22. She had been in a coma since being found face down and unresponsive in a bath at her Atlanta home on January 31. She was found by Nick Gordon in the bathroom of their home in Atlanta. “Nick loved and cared for Krissi deeply, and he has suffered greatly each and every day they’ve been apart,” she said. A police report described Bobbi Kristina Brown’s death as a “drowning” although it is unclear what led to it. Bruising was found on the front of her body at the time. Authorities later said Whitney Houston’s daughter had sustained injuries in a car crash several days earlier, adding they were not the result of foul play. Fulton County Medical Examiner’s Office said the time that had elapsed since the incident that led to Bobbi Kristina Brown’s death would “complicate” its effort to reconstruct events. It said the initial portion of the post-mortem had been completed and there were no signs of “an obvious underlying cause of death”, no significant injuries and no previously unknown medical conditions. The cause of death would not be announced until all tests have been conducted, it added, saying that could take “several weeks”. 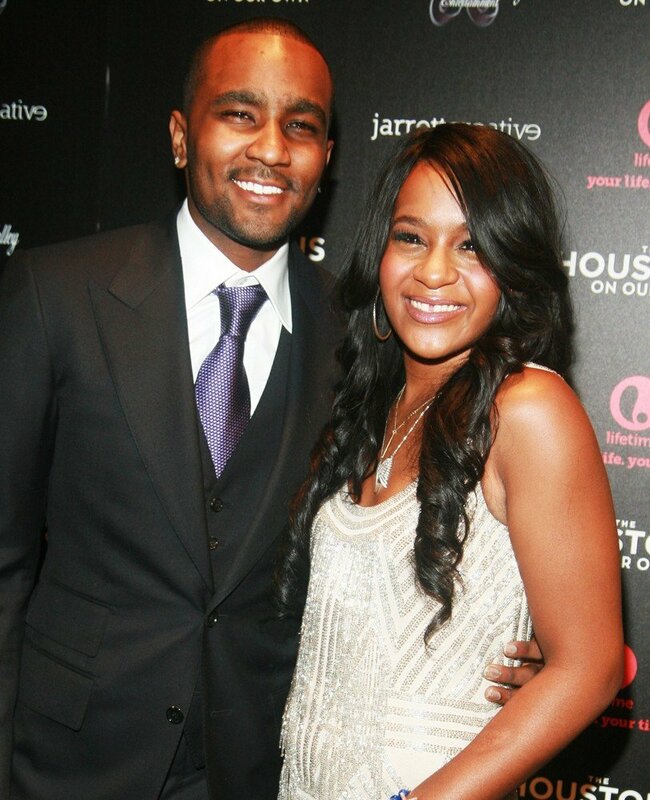 Nick Gordon, 25, is currently estranged from the Houston/Brown family as the mysterious circumstances surrounding Bobbi Kristina Brown’s death are under investigation. According to new reports, Nick Gordon learned of Bobbi Kristina Brown’s death “just like everyone else did, from the Internet”. Nick Gordon was still in Florida with his mother at the time the news broke and he is not welcome at Bobbi Kristina Brown’s funeral service.